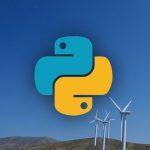 ECEM Demonstrator Tool for Educators? Home / Latest News / ECEM Demonstrator Tool for Educators? WEMC was instrumental in shaping the European Climatic Energy Mixes (ECEM), a EU Copernicus Climate Change Service project. 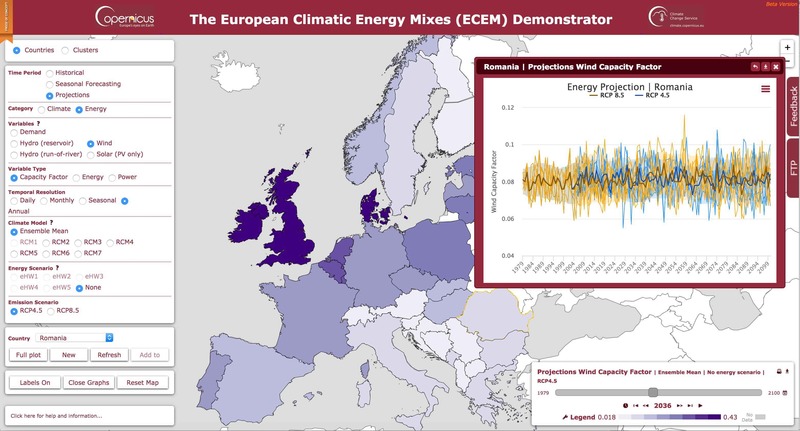 European Climatic Energy Mixes (ECEM) produced, in close collaboration with prospective users, a proof-of-concept climate service – or demonstrator. 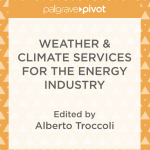 Its purpose is to enable the energy industry and policy makers to assess how well different energy supply mixes in Europe will meet demand, over different time horizons (from seasonal to long-term decadal planning), focusing on the role climate has on the mixes. The demonstrator is currently in a ‘beta’ stage, inviting prospective end-users to engage with its visual interface and provide feedback on how it could be improved. Kit Rackley, a high-school teacher on sabbatical and WEMC member, is leading the development of a potential version of the demonstrator for educational use. Kit invites educators of all age-groups, but particularly those who teach subjects covering climate change and energy at middle and high-school (11-18 years), to explore the current iteration of the demonstrator and provide feedback in the form of a short survey. For more details and to participate in the survey please visit Kit’s blog at geogramblings.com.